This year, the Discworld will be coming to the Chalke Valley History Festival. The festival which takes place just a few miles from where Sir Terry created the Discworld novels, has become a huge attraction over the last decade. For the first time, Discworld exhibits and attractions will be present at the festival. 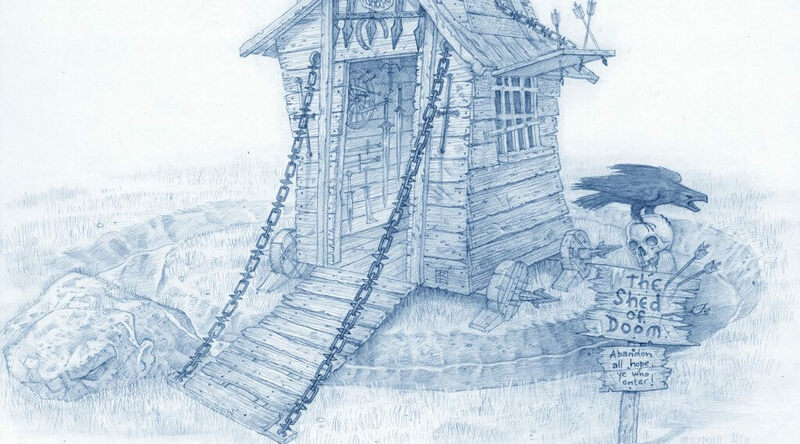 The re-creation of Terry’s office and writing space will be available to view, as will the brand-new Shed Of Doom – a life size construction of Evil Harry Dread’s first lair, based on drawings by Discworld artist Paul Kidby. Rob Wilkins will be giving a special talk about Sir Terry and his life, work, inspiration and love for the Chalke Valley. He will also be in conversation with Discworld Illustrator Paul Kidby, and magicians Morgan & West (courtesy of the Ankh-Morpork Guild of Conjurors) will be bringing their unique mix of magic, mystery and charm to a special performance. A special Discworld lunch will also be held on Saturday 30th June, with recipes from Nanny Ogg’s Cookbook. 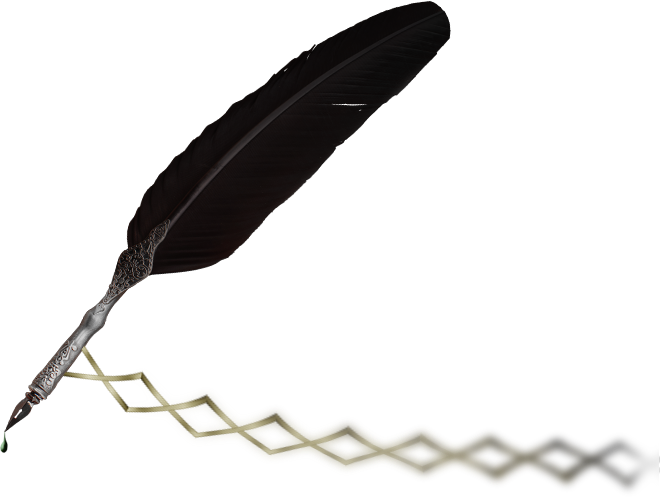 As an exclusive for Discworld fans, 3 special Discworld packages are available, offering different combinations of access.